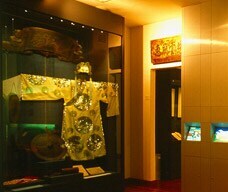 A comprehensive collection of exhibits are displayed at the museum. On the first floor, the exhibitions of the historical relics unearthed on Coloane, the stone architectural remains in the basement of the former Island Council Building, and the development of the villages, religions and culture of the islands provide an overview of the history and culture of old Coloane and Taipa. 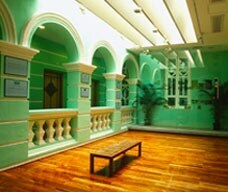 The exhibition rooms on the second floor have different themes, including the history of the former Municipal Council of the Islands, a look back at agriculture and handicrafts in the old days, the architectural features of buildings on Coloane and Taipa and the recent development of the two islands. 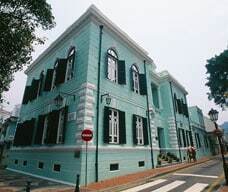 It provides visitors with a better understanding of the modern political and economical development of Coloane and Taipa. Opening Hours: 10:00 a.m. - 6:00 p.m. (No admittance after 5:30 p.m.). Closed on Mondays.